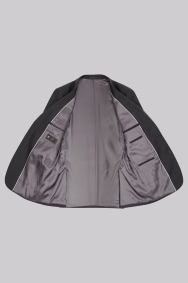 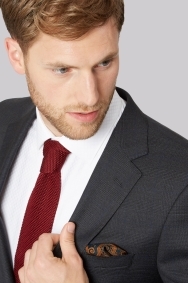 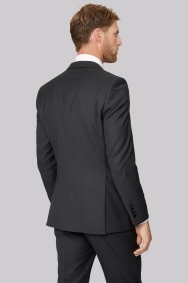 Smart tailored fit suit crafted from a luxury Italian cloth. 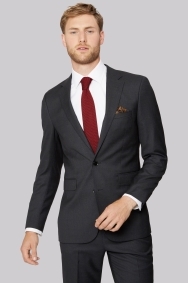 This stunning suit in a charcoal check fabric is lifted by the subtle blue overcheck. 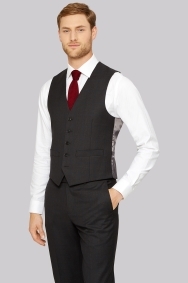 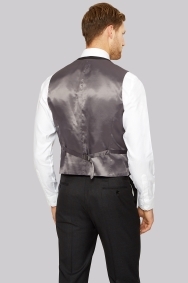 Easy to wear to the office or dress it up with the waistcoat for any occasion.